Pratham Books is a not-for-profit children's book publisher that was set up in 2004 to publish good quality, affordable books in many Indian languages. Our mission is to see ‘a book in every child’s hand’ and we have spread the joy of reading to millions of children in India. We are now looking to expand out Outreach Team to make our impact wider and are on a lookout for a passionate individual based out of our Delhi office. 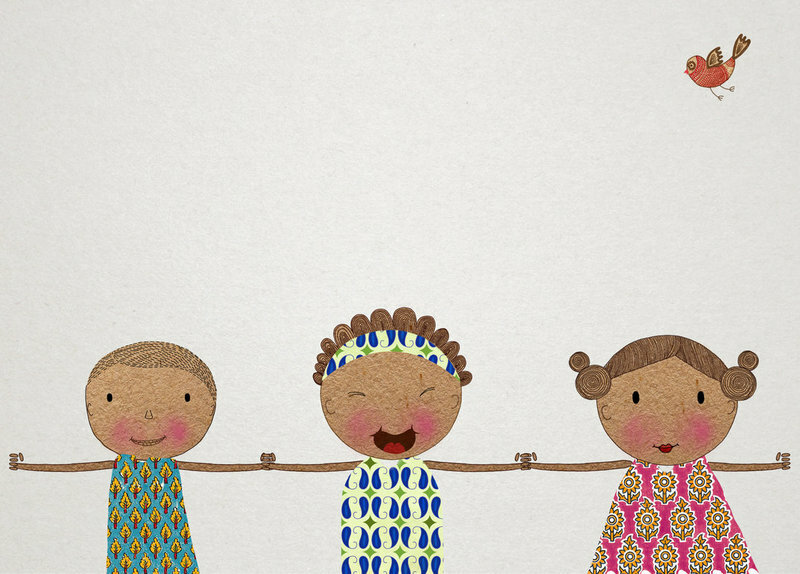 StoryWeaver is a digital platform that hosts children’s stories in multiple Indian and international languages, so that children have access to reading resources in their mother tongues to learn and practice reading. All the stories are available under open licences and not only can they be read for free, they can also be translated or versioned, using simple tools embedded on the platform. 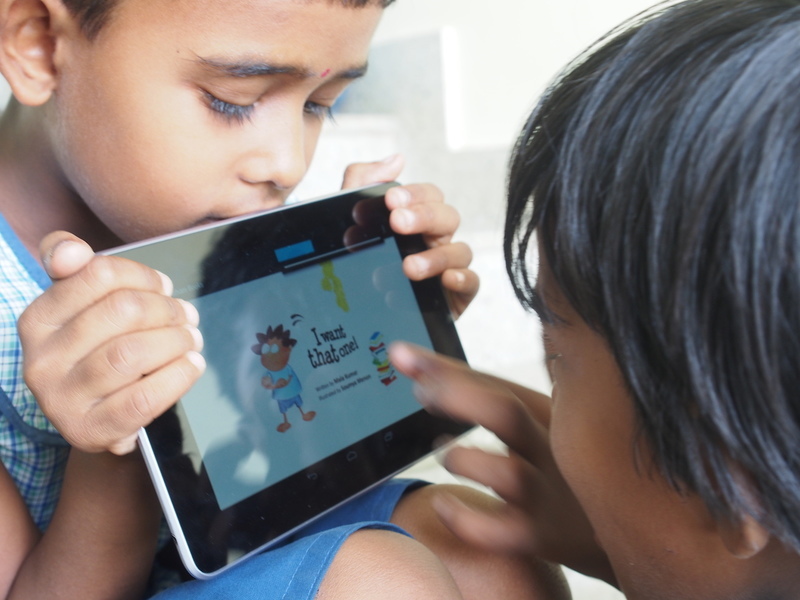 StoryWeaver is being recognized as an emerging innovation that can transform the early literacy reader ecosystem globally. Recently, StoryWeaver was featured in the World Bank's report on 20 innovative EdTech projects from around the world, and was also the recipient of the prestigious Library of Congress Literacy Award 2017 International Prize. We are looking for a Partnerships Manager who can forge strategic partnerships to facilitate the use of StoryWeaver’s digital resources with organizations that have programs which promote reading and learning among children, specifically in the North and East of India. • Identify potential partners and strategize, design and execute plans to onboard them as StoryWeaver users. • Create and execute robust work plans for achieving monthly, quarterly and annual goals including specific targets. • Build and nurture networks of partners working in the field of Education/ with Children / Ed-Tech. • Provide training and support to the partner network. • Plan, execute and own book/event specific campaigns, on-ground events and CSR volunteering activities. • Help build strategy for the function, contribute in new ideas for both the function and platform. • 3 to 5 years work experience in Sales, Marketing, Outreach, Partnerships or related areas. • Project management skills – Multi-tasking and prioritising, planning and organizing, perseverance, working with multiple teams that are interdependent, ability to work with timelines and targets. • Interest in books, education and publishing. Location: This role is based out of Delhi and is full-time. How to Apply: Interested candidates are requested to send in their resume to careers@prathambooks.org with the subject line – Partnerships Manager_North and a short note outlining why they are suitable for this position.